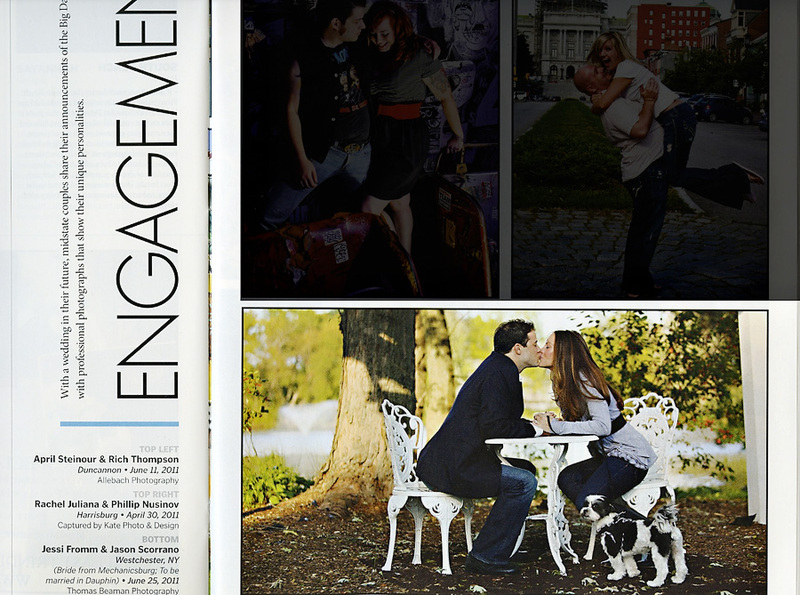 I am excited to say that Thomas Beaman Photography has been published again in Wedding Style magazine. This photo is from Jessi and Jason’s engagement session. I can’t wait to photograph their wedding this summer at The Peter Allen House. Check out the rest of their wonderful engagement session.